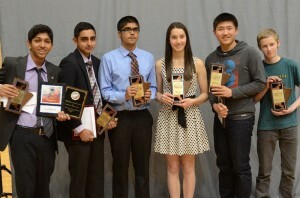 The Manitoba Schools Science Symposium (MSSS) is the largest annual science event held for students throughout Manitoba. MSSS is held the final week of April at the University of Manitoba and is open to all students from grades 4 to 12. Each year, some 550 young scientists attend MSSS to present their research to top scientists and industry experts. The student participants can present their work in nine divisions and four age categories for medals, specials awards, scholarships, program enrollments and trips worth over $30,000. Registration for the 2017 Manitoba Schools Science Symposium is now open! Visit the Participant Registration section of our website to register your science project! Deadline for registration is April 18th, 2017. Did you know MSSS is on Facebook? Connect with us here!! Posted in Uncategorized	| Comments Off on Registration Now Open! 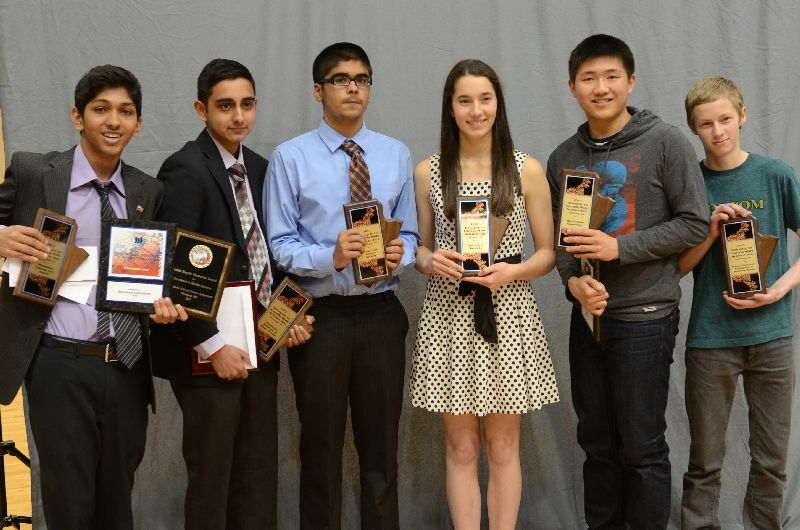 Congratulations to Abhishek Chakraborty, Shreyas Devalapurkar, Abhinav Dhingra, Ella Thomson, Michael Xu, and Dirk Page; They’ll be representing the MSSS region at the Canada-Wide Science Fair in Lethbridge Alberta May 11th – 18th! There’s another write-up about MSSS in the Winnipeg Free Press today, make sure you check it out – there’s great interviews done by some participants! Did you know MSSS is on Facebook? Connect with us here! The 2013 MSSS weekend is over! We would like to congratulate to all participants, and hope to see everyone back again next year! MSSS in the Wpg Free Press Today! Check out the article about MSSS in todays Winnipeg Free Press here!